Dallas, TX - Pit bulls and other dangerous dog breeds could become a hot topic in Austin next year as lawmakers consider the pros and cons of allowing cities and counties to adopt ordinances restricting or banning certain breeds of dogs. Dallas state Rep. Tony Goolsby has put a spotlight on the issue by asking Attorney General Greg Abbott for an official opinion on whether cities and counties have the power to impose the restrictions. Goolsby believes the current law is unclear and many local city officials assume they lack authority to write breed-specific laws. During the last legislative session, several North Texas cities (Duncanville, Cedar Hill and Mesquite) sought the power to ban dangerous dog breeds, primarily pit bulls. In 2007, Lillian's Law was enacted, which holds owners responsible if their dog attacks a person off owner property and inflicts severe injury or death. 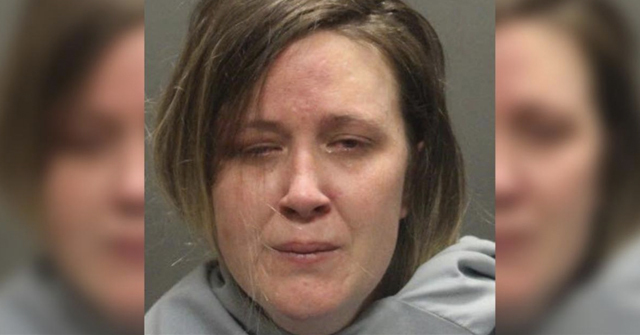 Various counties have prosecuted under Lillian's Law, the landmark case being the fatal mauling of Tanner Joshua Monk. In 2007, Texas led the nation in fatal dog attacks. 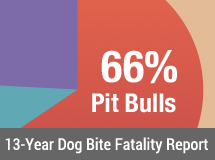 Of the 7 fatal attacks, 6 were attributed to pit bulls. In 2008, 2 Texas children were fatally attacked by pit bulls as well. From January to March 2008, there was a "Pit Bull Epidemic" in Lubbock County. 23 livestock animals were killed by loose pit bulls during this time and a boy badly mauled. The article also left out the massive dogfighting issue in Texas, which was highly covered by statewide media as well as the New York Times. DogsBite.org hopes that Austin lawmakers understand that pit bulls pose a specific problem in the State of Texas in multiple areas. This further justifies the need for communities to be able to enact pit bull laws when needed. Pit bull regulations and animal shelter policies -- such as a "no adopt out" pit bull policy -- are designed to protect the public and our pets and livestock, as well as protect pit bulls from the horrific subculture of dogfighting. Lillian’s Law while good a punishing(if enforced), is only part of the equation to reduce the maulings. Well, something has to be done….you have a type of dog for whom the primary “stewards” of the breed are, and always have been, crimals….sadistic, degenerate gamblers known as the “dogmen”, and drug-dealing gang members. These are the people who are, primarily, breeding and creating the majority of these dogs. Next, you have your run-of-the-mill losers, punks and thugs who breed to make a quick buck. Unemployed high school drop outs, who couldn’t even spell the word “genetics”, much less understand anything about breeding animals. So, there you have the source of most pit bulls. It doesn’t take a genious to figure out that there is no way to keep the public safe as long as these dogs continue to be bred by the “element” that is currently breeding them. Add to the mix the cult following the breed has……the misanthropic zeolots, the “rescue angels”, the pit bull activists, who are primarily groups of psychologically unwell individuals, whose primary goal is to maintain easy access to the breed and who protect and enable the dogfighters and back yard breeders. The situation is such that it cannot ever improve, unless the general public stands up and demands regulation of the breed. Its time to pressue lawmakers to act in the interest of public safety. Keep in mind that in Austin, No Kill Nathan Winograd and his dog breeder/dog fighter buddies are trying to infiltrate. Texas should be a case study for how Premptive Anti-BSL doesn’t work! In the past three years Texas has lead the nation with 15 DBRF and the breeds involved are entirely predictable. 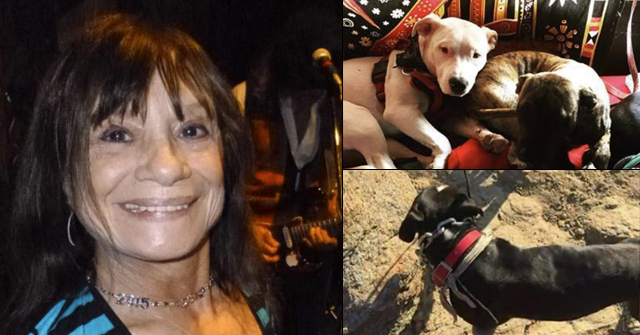 12 women, men, children mauled to death by Pit Bulls. And the nutters wonder why insurance companies don’t eagerly collect premiums from them! Texas has a Pit Bull problem Houston!! Don’t hold your breath, but it appears forces in San Antonio — BEXAR COUNTY — are working to bring change! In Texas, several cities — including San Antonio — are petitioning the Texas Municipal League and local lawmakers for a bill this session. Last year, 10-year-old Amber Jones was fatally mauled by a pit bull in Ramos’ South Side district. Nationally, the Centers for Disease Control and Prevention estimates about 4.7 million people are bitten by dogs every year — including 16 fatal attacks. 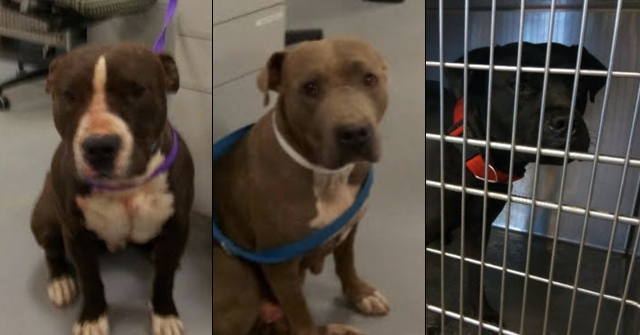 Recent maulings in San Antonio and Bexar County — including an incident in which a woman was nearly killed on the South Side in August and another in which two county workers were attacked by a pair of pit bulls — have bolstered momentum for more stringent regulations. Maybe there is hope for San Antonio victims after all.